Join millions of Player FM users today to get Conscious Music news and insights whenever you like, even when you're offline. Podcast smarter with the podcast app that refuses to compromise … it's free and easy. A mix of conscious and thought provoking Hip-Hop and Hip-Hop-Jazz that wouldn't receive normal radio airplay, with African-Centered speeches and motivational messages into the mix.Send your conscious music: semiconsciousradio@gmail.com . Each week, Skymall brings you the weird, the deep, and the absurdly happy side of electronic music. So get your fill of nerdy sub-genres and raise your consciousness at the same time with the Glitch.IDM Show! A Balancing Act challenges the idea of the "struggling artist." Through conscious conversations with brilliant creatives, you will learn the insights, how-tos, and strategies to create that BIG, rich, beautiful life you desire (independent of your agent, union status, and résumé!). Bring Me 2 Life Radio is a conscious broadcast featuring music and shows that promote equality, unity, peace, and love. Barely Conscious is a weekly current news/interview show hosted by Justin Adams. BarelyConscious.com started in 2012 as a review/opinion blog for movies, books, and albums. Justin Adams wrote and edited for the blog and now hosts the Barely Conscious Podcast. BCP features a broad array of guests to discuss current events for each episode. This podcast is about music, motivation, and mindfulness. 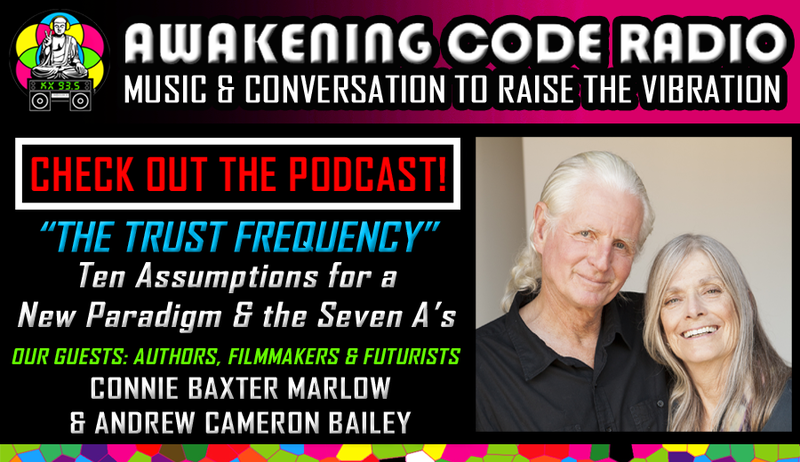 Host Wes Hoffman interviews musicians, entrepreneurs, and social media influences to get their take on the music businesses, higher consciousness, spirituality, and more. Yoga teacher, musician and transformational coach Brian James has intimate and engaging conversations with leaders in yoga, music, shamanism, psychology and other medicine paths, offering insights, inspiration and support for your own healing journey. Welcome to another hour of 100% Roots Rock Reggae. In this broadcast, Gitte & Henning presents a selection of the very best contemporary roots. New tunes from artists like Naptali, Micah Shemaiah, Queen Omega and Iba Mahr just to mention a few.